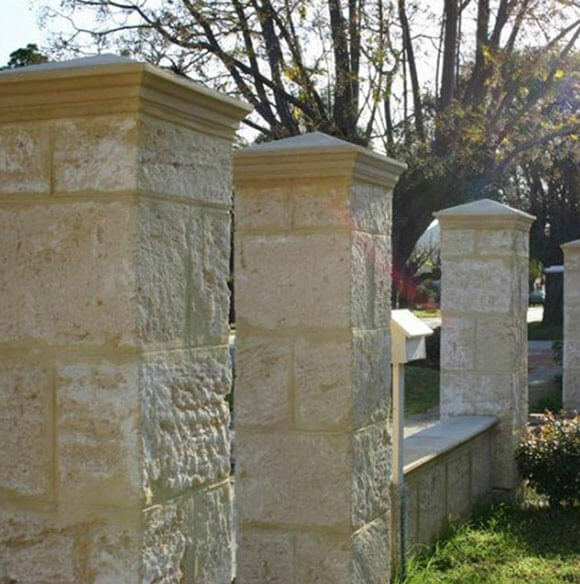 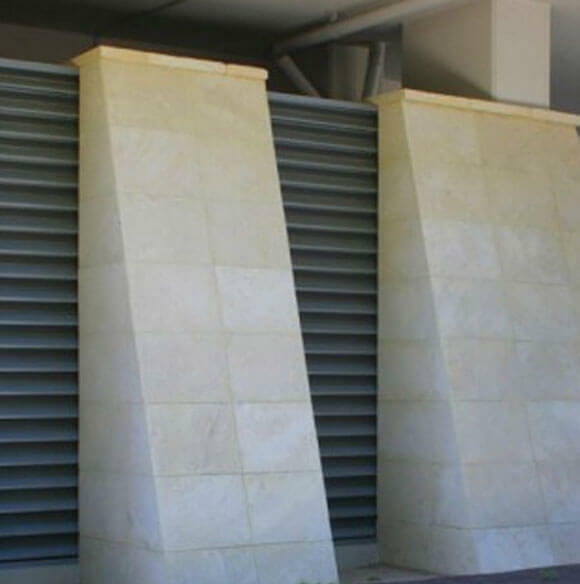 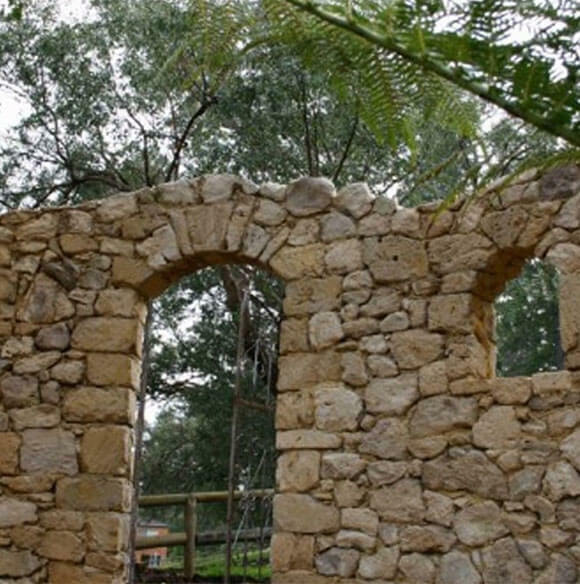 At Limescapes, our specialist stonemasons have been working with architects, builders and property developers for over 20 years, using their superior skills to craft stonework for all types of properties and developments. 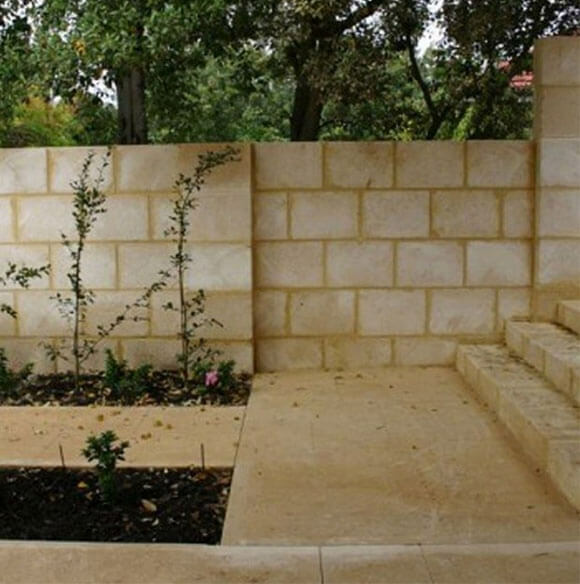 We’ve been working with architects, builders and property developers for over 20 years. 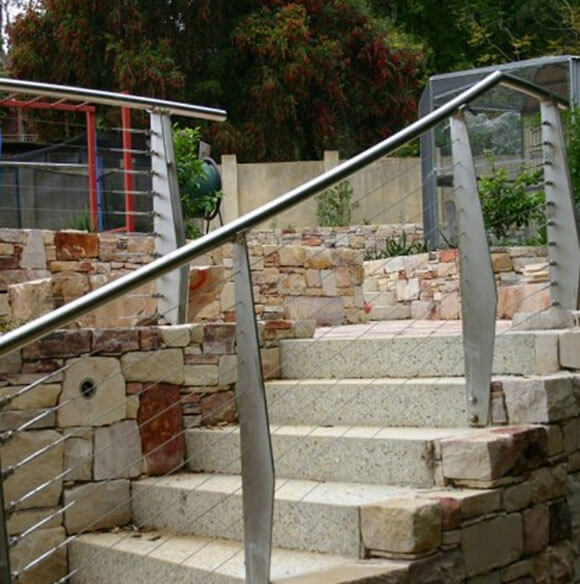 Whether residential, commercial or government, we have experience in a wide range of projects. 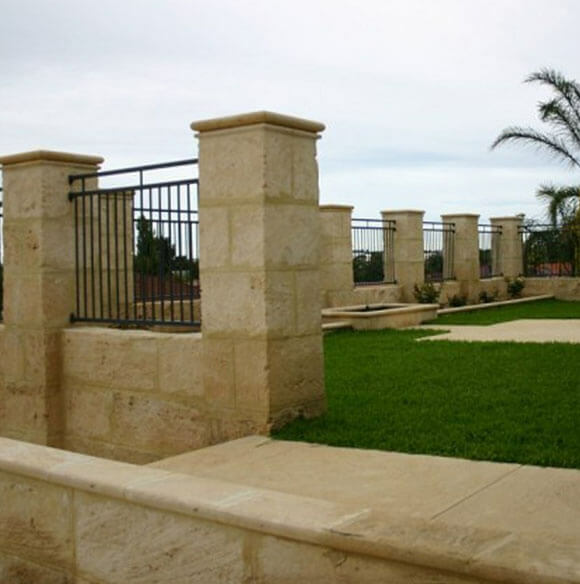 Our teams are cohesive units of skilled professionals dedicated to their work. 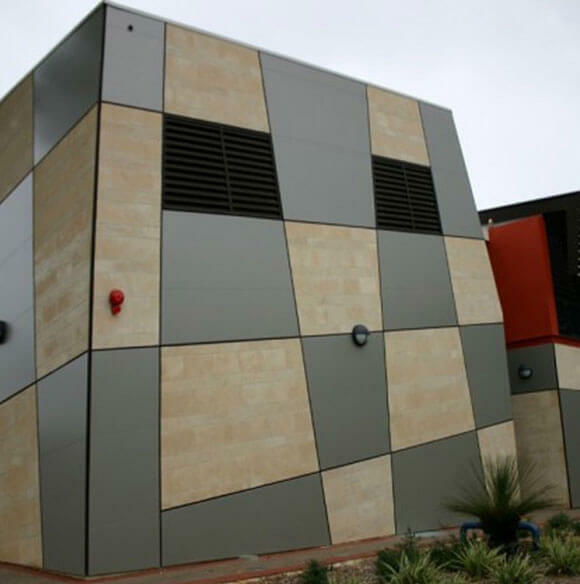 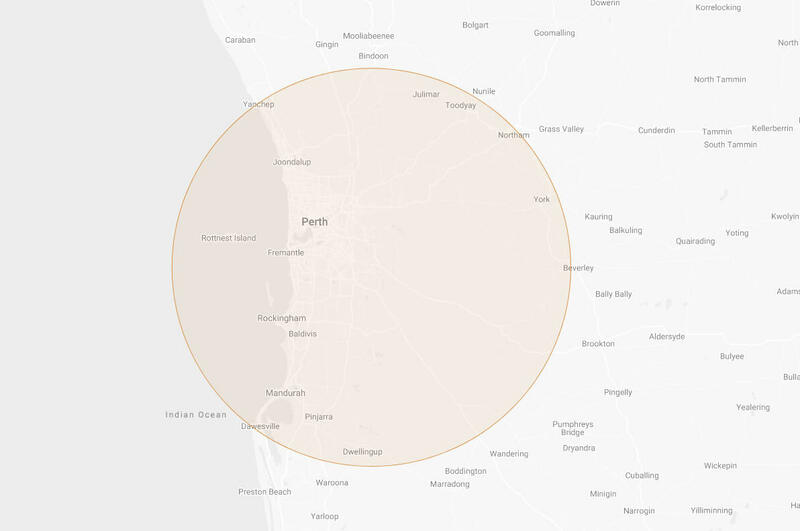 We have worked closely with builders across the Perth metro area for the past 20 years, developing a deep understanding of the commercial pressures of modern building. 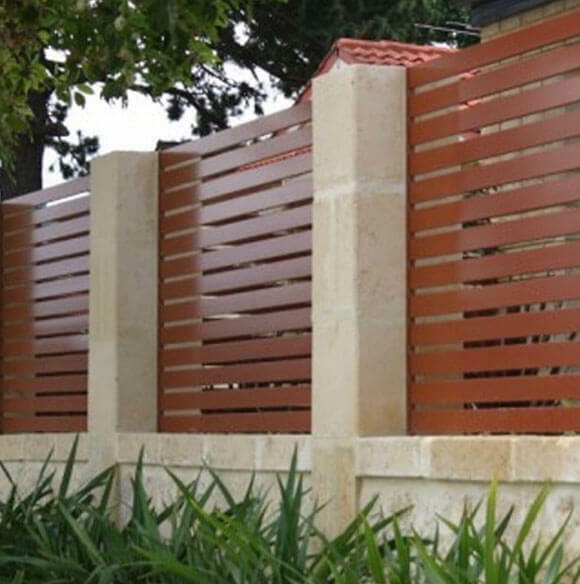 Based out of Bayswater, the Limescapes team has completed projects all over the greater Perth area. 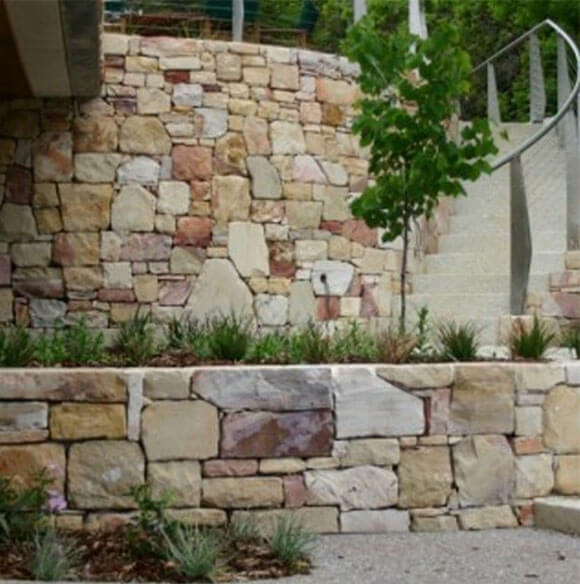 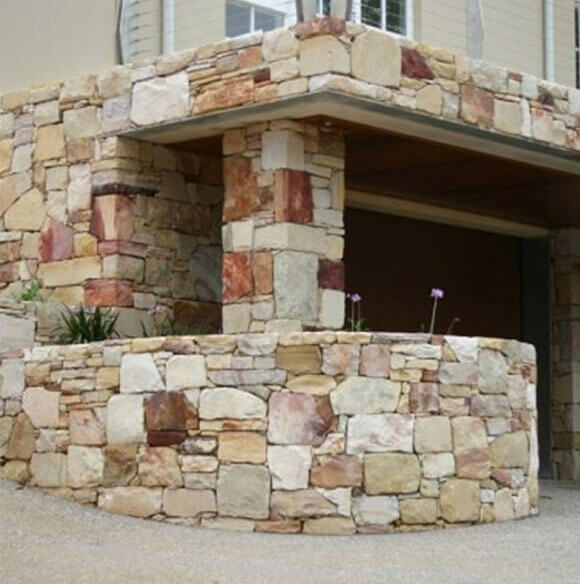 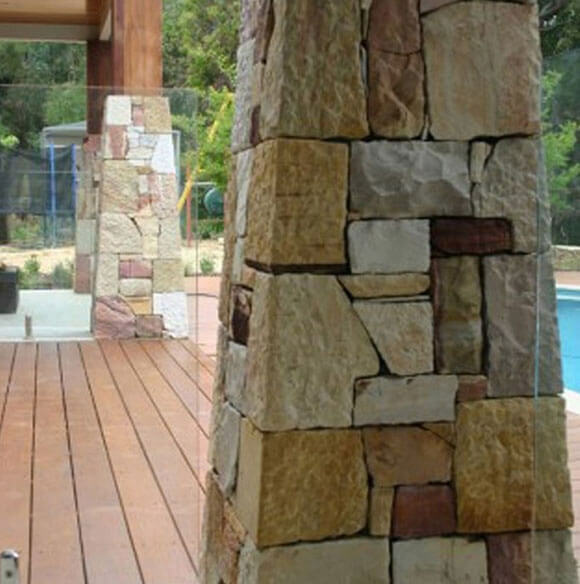 Whether your stonework project is large or small, residential, commercial or government, the Limescapes team would be happy to discuss your ideas and requirements.